What is Morocco like ? Morocco officially the Kingdom of Morocco, is a country in the Maghreb region of North Africa. Geographically, Morocco is characterized by a rugged mountainous interior and large portions of desert. It is one of only three countries (with Spain and France) to have both Atlantic and Mediterranean coastlines. The Arabic name al-Mamlakah al-Maghribiyah (المملكة المغربية‎, meaning "The Western Kingdom") and Al-Maghrib (المغرب‎, meaning "The West") are commonly used as alternate names. Morocco has a population of over 33.8 million and an area of 710 850 km2 (including the Sahara). The capital of Morocco is Rabat, but the largest city is Casablanca; other mojor cities include Marrakesh, Agadir, Tangier, Tetouan, Salé, Fes, Meknes, Oujda, Kenitra and Nador. A historically prominent regional power, Morocco has a history of independence not shared by its neighbours. Its distinct culture is a blend of Arab, indigenous Berber, Sub-Saharan African, and European influences. Tourism is one of the most important sectors in Moroccan economy, it is well developed with a strong tourist industry focused on the country's coast, culture, and history. Morocco attracted more than 10 million tourists in 2013. Tourism is the second largest foreign exchange earner in Morocco after the phosphate industry. The Moroccan government is heavily investing in tourism development, in 2010 the government launched its Vision 2020 which plans to make Morocco one of the top 20 tourist destinations in the world and to double the annual number of international arrivals to 20 million by 2020, with the hope that tourism will then have risen to 20% of GDP. Is a traditional Moroccan dish of semolina (granules of durum wheat) which is cooked by steaming. It is traditionally served with meat and 7 kinds of vegetables stew spooned over it. Couscous is a staple food throughout the North African cuisines of Tunisia, Algeria, Morocco, Mauritania and Libya and to a lesser extent in the Middle East and Sicily. 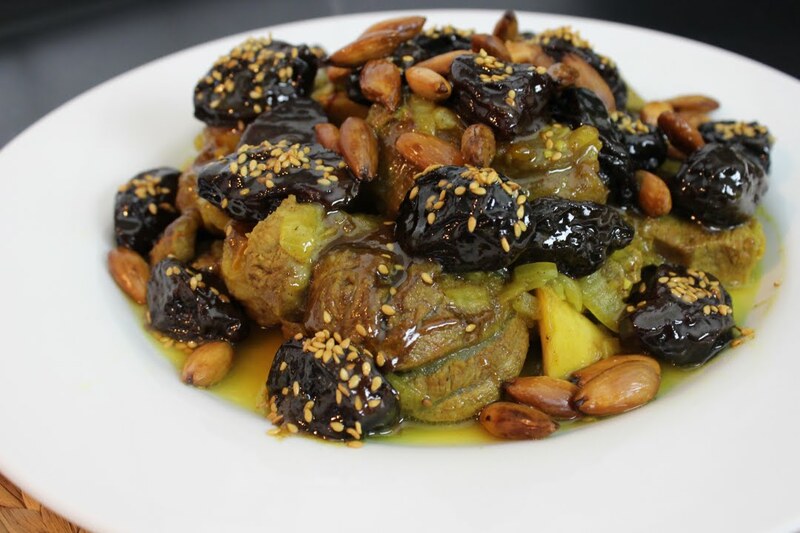 Beef is the most commonly eaten red meat in Morocco, usually eaten in a Tagine with vegetables or legumes. 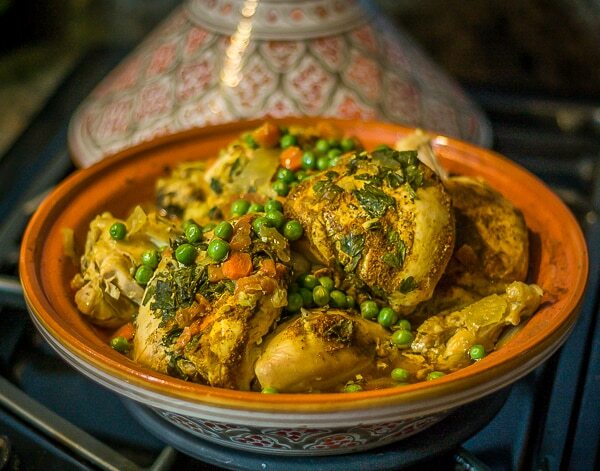 Chicken is also very commonly used in Tagines, knowing that one of the most famous tagine is the Tagine of Chicken, potatoes and olives. a spoon or two of olive oil. It is a pie which combines sweet and salty flavours; a combination of crisp layers of the crêpe-like werqa dough (a thinner cousin of the phyllo dough), savory meat slow-cooked in broth and spices and shredded, and a crunchy layer of toasted and ground almonds, cinnamon, and sugar. It can also be made of fish, miam miam !! There are many, many and many interesting things about Morocco, so just wait for the sequel !!! !